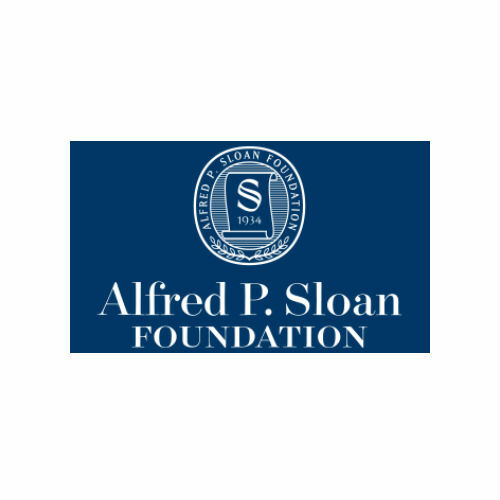 The New York-based Alfred P. Sloan Foundation, founded in 1934, makes grants in science, technology, and economic performance. Sloan’s program in Public Understanding of Science and Technology, directed by Doron Weber, supports books, radio, film, television, theater and new media to reach a wide, non-specialized audience. Sloan’s Film Program encourages filmmakers to create more realistic and compelling stories about scientists, science and technology and to challenge existing stereotypes about scientists and engineers in the popular imagination. Over the past two decades, Sloan has partnered with some of the top film schools in the country—including AFI, Carnegie Mellon, Columbia, NYU, UCLA and USC—and established annual awards in screenwriting and film production, along with an annual best-of-the-best Student Grand Jury Prize administered by the Tribeca Film Institute. The Foundation supports screenplay development programs with the Sundance Institute, Tribeca Film Institute, the San Francisco Film Society, the Black List, and Film Independent’s Producing Lab and Fast Track program. Sloan also has an active theater program and commissions about twenty science plays each year from the Ensemble Studio Theater and Manhattan Theatre Club, as well as supporting select productions across the country.